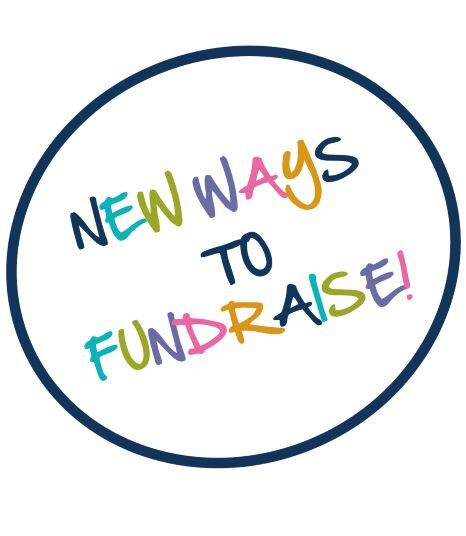 With Rossendale Hospice’s new ways to fundraise there are lots of different options to choose from. Take a look below to find out what you could request in your fundraising pack. 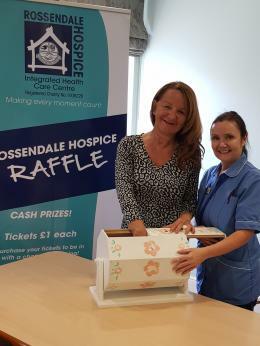 Rossendale Hospice runs four consecutive raffles a year with the chance to win cash prizes. You can choose to raise funds for the hospice by requesting raffle tickets. This way your family and friends could benefit from supporting your fundraising. You’ve got to be in it to win it! Raffle tickets come in 5’s and you can request as many as you would like. They are £1 each. 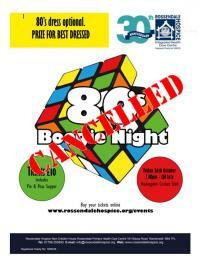 If you sold £120 raffle tickets you could help fund a night sit for a patient with life limiting illness. Please note: raffles run from Jan-Mar, Apr- Jun, July - Sep and Oct - Dec. This game comes with a grid and a special Rossendale Hospice Bear. The aim is to sell all the squares, each containing a name for the bear. The winning name is secured in an envelope which will be revealed at the end. It costs £2 to take part. A full grid of squares could raise £48 towards your fundraising target. This fundraising activity allows your friends and family to guess the time you will complete a run in. It comes with a grid for them to choose their guess and they pay £2 to take part. There is also incentives for taking part in this fundraising game too as they could win 20% of the total raised. A full grid of squares could raise up to £52. Ask family and friends to sponsor you the traditional way. Try getting your first sponsor to give £20 which will encourage others to support in the same way. You can also set up a just giving page to raise funds online. This is also helpful when promoting your fundraising though social media. You could decide to give a one off donation instead. Please check your registration pack for more details or contact the fundraising office for further information. Rossendale Hospice runs a Supporters Scheme which allows you to make a regular donation to the hospice. It runs for a 12 month period and you can set the monthly amount. £15 a month would help pay for a nurse for the day. Prior to requesting a Fundraising Pack, please read these terms and conditions.